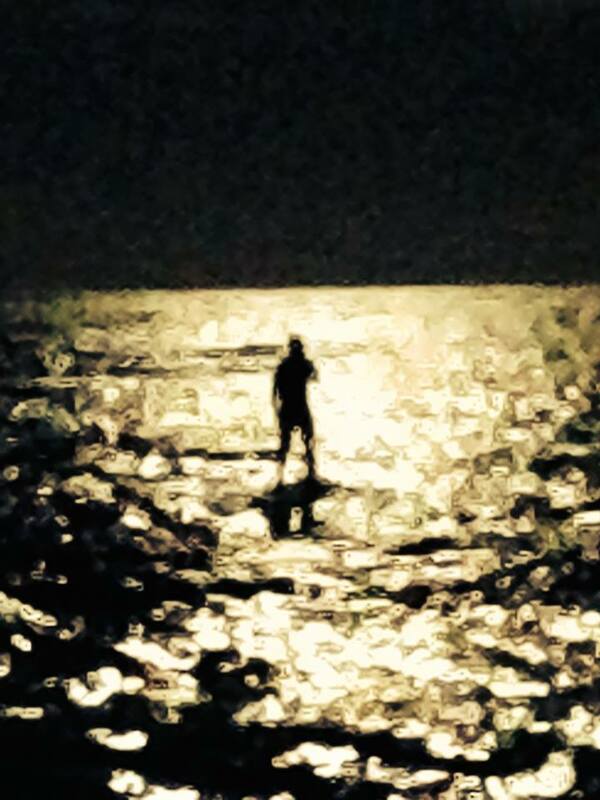 Hey everyone, with winter just around the corner, we all know what that means… paddle boarding! The Cairns area is an amazing place to paddle board over the winter. We have beautiful clear skies, nice little waves and most importantly, no jellyfish. 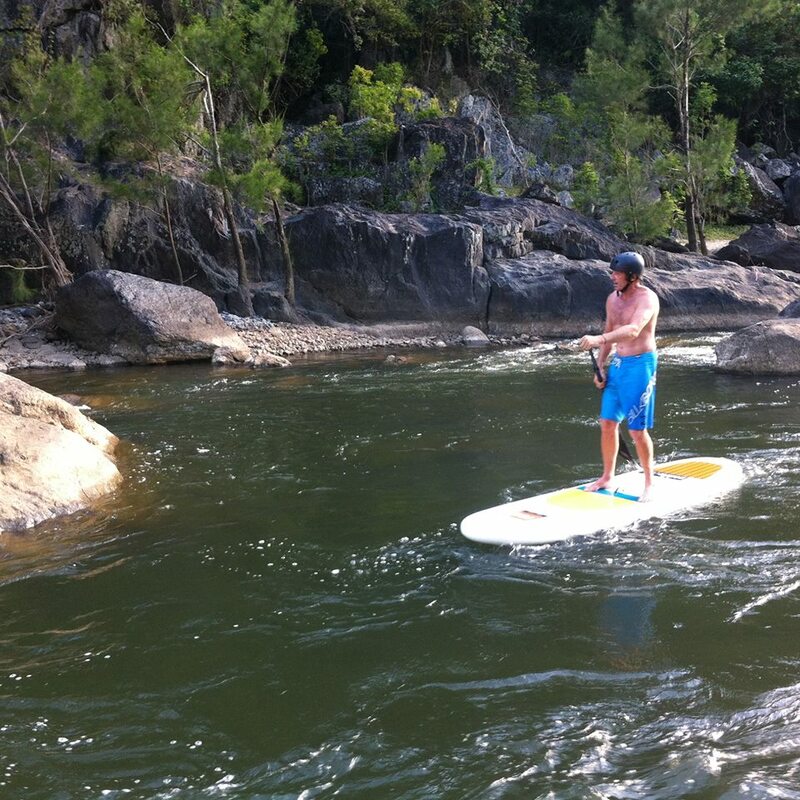 check out some of the pics we got last winter paddle boarding in the Cairns Area. Chief cruising down the rapids at Lake Placid. Lake Placid is a great place to paddle Board during the summer or those windy days we get during the winter. Up stream there are some cool little rapids you can cruise down or if you’re not up for the rapids, you can always explore around the trees hanging over the lake. Chief all set and ready for our daily paddle board lessons. You can’t beat the feeling of being out on the water as the sun comes up. 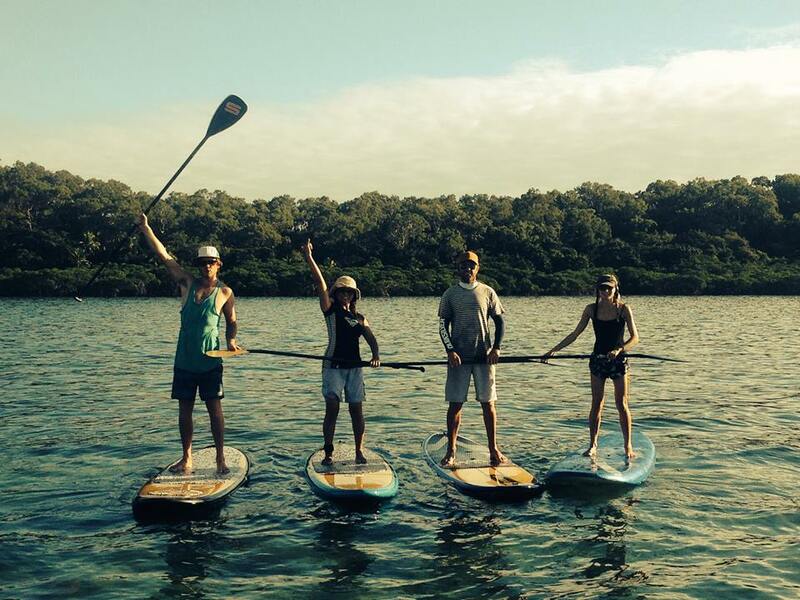 This Pic is from one of our tours out to Double Island is such an amazing place to paddle board. You get such a great view looking down at the reef below. We always see a lot of marine life on our SUP tours. 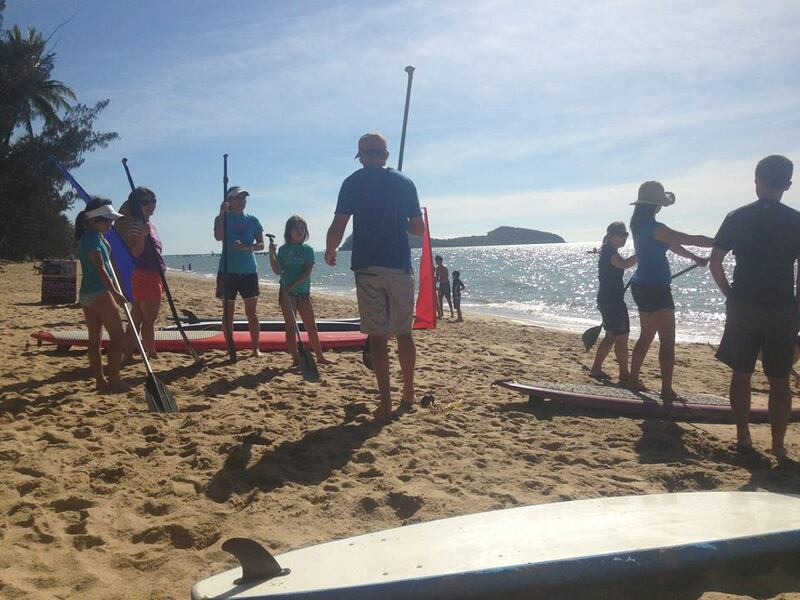 The kiteboarding and Paddle Boarding Cairns crew getting all the students ready for their lessons. 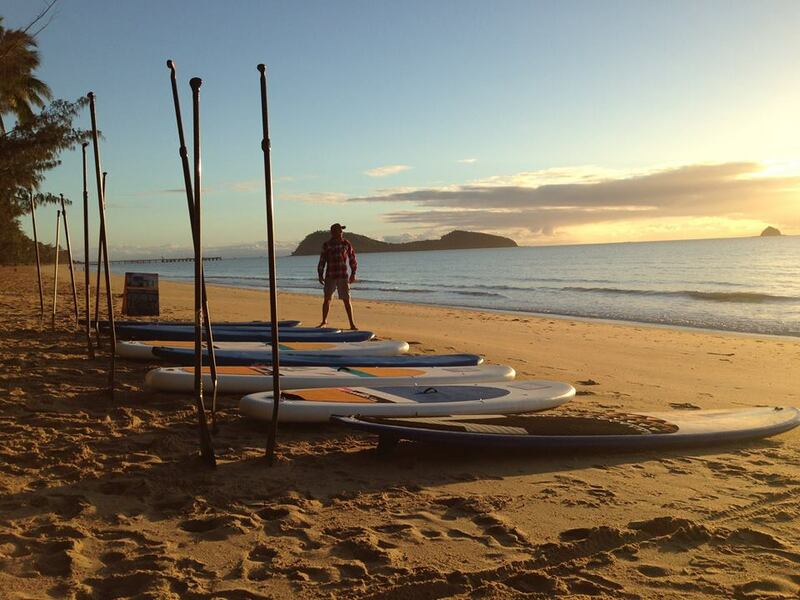 Palm Cove is a great place to paddle board on those stunning winter days. Great fun trying to challenge yourself on a paddle board. 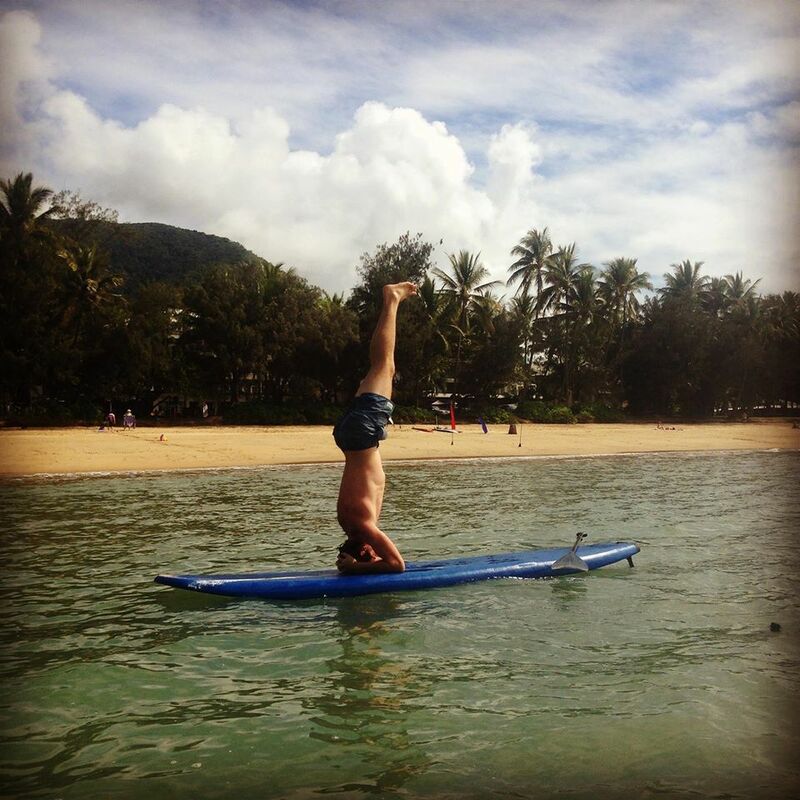 Ask about our SUP Yoga and SUP Pilates classes if you want to give this a go.